Northwest Albany commercial shop/office facility in great location along Palmyra Rd. Nearly 2 acres fenced with 3,375 sf office/shop with overhead door and also a 1,144 sf warehouse/storage building with three overhead doors. 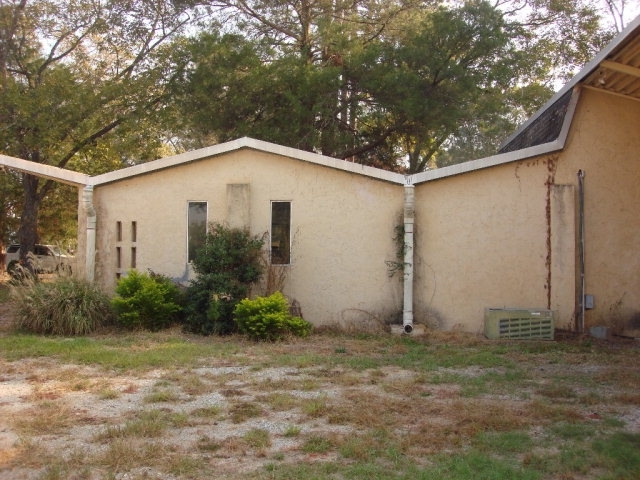 This property is well suited for most any type of service, repair, or construction business.